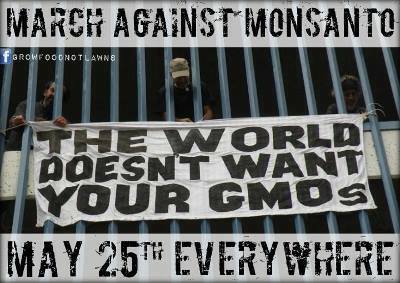 Yesterday, May 25 was quite a revolutionary day for the world as millions (perhaps billions) across the globe showed their vehement disapproval of Monsanto’s agenda. The Still Mind hosted a live feed of the march in New York City, where it was said that roughly 2,400 people showed up to march at Union Square. The entire globe has joined together on this, which is truly a wonderful site to see, and it almost brings a tear to my eye. Below are photos of the marches from around the world that took place. Images via Occupy Wall St. Categories: Life, Our Future, Reflections on Our World, Uncategorized, Zeitgeist of Present | Tags: around the world, global marching, MAM, march against monsanto | Permalink. Let’s Take Our World Back! 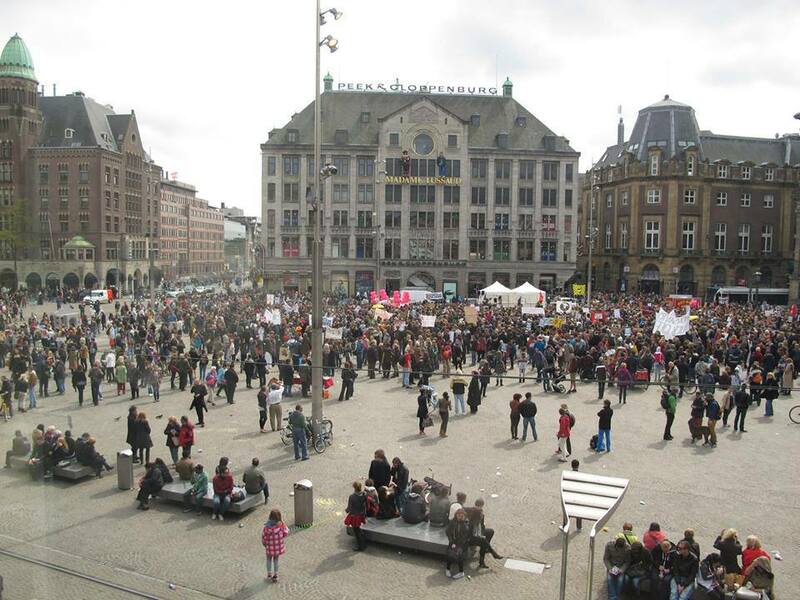 Categories: Life, Our Future | Tags: live video, MAM, march against monsanto | Permalink.